Obviously, growing a business from your mom’s kitchen to 35% market share requires some pretty impressive leadership. In The Growth Show interview, Kevin Cleary pins down exactly what it is that makes him and the other Clif Bar leaders so successful. Kevin Cleary says that the first thing a great leader needs is a strong conviction about what you and the company stand for. Success has to mean more to you than making money; it should be about doing something to improve the world, something that matters. That’s why Clif Bar emphasizes their five bottom lines so much, and even turned down an offer to sell for $120 million in 2000 in order to continue running the business in this way. To Clif Bar’s leadership, the company isn’t successful if they just make a ton of money; they have to satisfy the other four bottom lines, too. Kevin Cleary goes on to say that leaders must be approachable, too. As he puts it, “If you’re sitting in your ivory tower and people don’t see you, you can’t be a great leader.” Preserving that feel of being family is important to the leadership at Clif Bar, even as the company continues to grow. One way Kevin does that now is to make sure that he knows the names of all 400 employees. People know that they can walk through his door at any time and have a conversation about whatever is on their mind - and they do. This builds a culture of trust, which ultimately makes the business better and the employees happier. As The Growth Show host Dave Gerhardt says, it’s pretty common for leaders in Kevin’s position to say that their success is due in large part to hiring people who are smarter than them. Kevin goes so far as to say that he HAS to be collaborative, because he’s not the brightest guy in the company (and offers up his GPA as proof of that sentiment!). The last leadership behavior that Kevin Cleary talks about in this interview is decisiveness. According to Kevin, this comes into play after you’ve spoken with your staff, considered their input, and weighed it with the organization’s strategic objectives. Kevin phrases it as “We’ve had a lot of great dialogue, now here’s where we’re going.” Of course, this is a very careful balancing act. It’s crucial to have a solid understanding of when to listen and when to speak up and give direction. 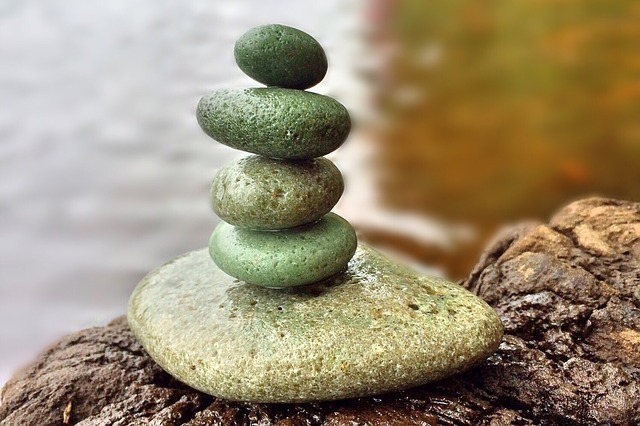 Understanding that balance is especially important in a culture of continuous improvement. While the daily improvement should be managed by the staff with occasional coaching from leadership, the top-down strategic initiatives are where decisiveness really matters for leaders of continuous improvement. After the leaders have listened to the feedback of their employees, it’s up to them to set the strategic goals and initiatives that drive daily improvement and large-scale projects and events. For more information about how Kevin Cleary is successfully leading a culture of collaboration and employee engagement at Clif Bar, check out this episode of The Growth Show podcast!